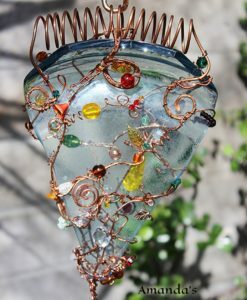 A suncatcher or light catcher is usually made of a reflective substance. 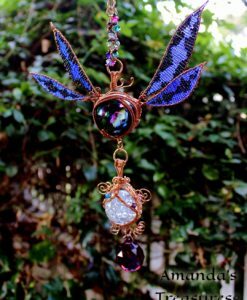 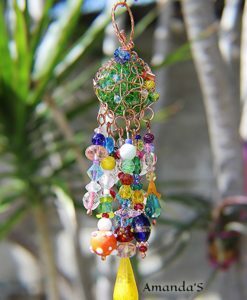 Suncatchers can be hung indoors at windows or outdoors on a porch or even a tree. 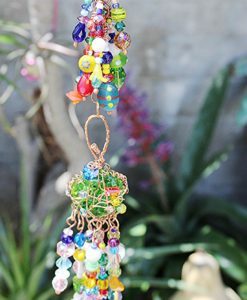 A suncatcher is basically the optical equivalent of a wind-chime. 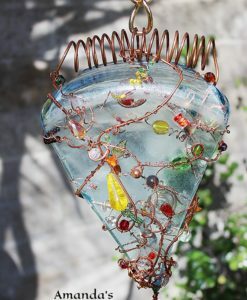 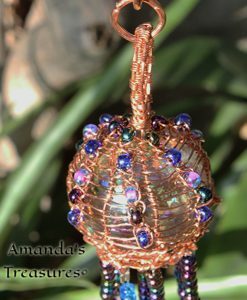 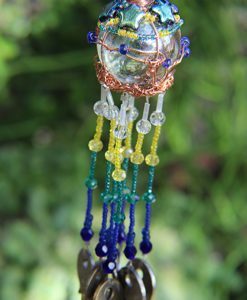 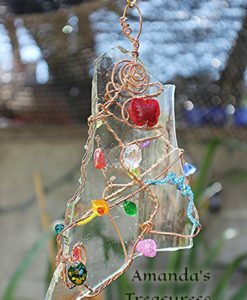 Some of my suncatcher designs include the windchime element. 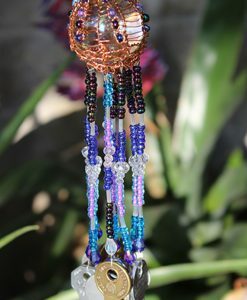 It is believed that suncatchers were first made by the Southwestern Native-Americans. 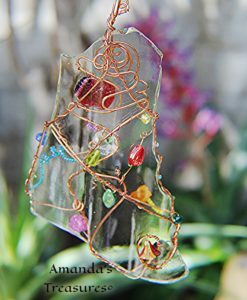 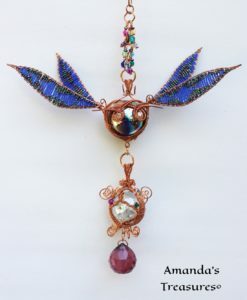 Each of my suncatchers is made with love and dedication. 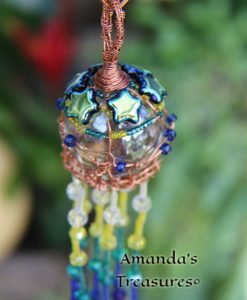 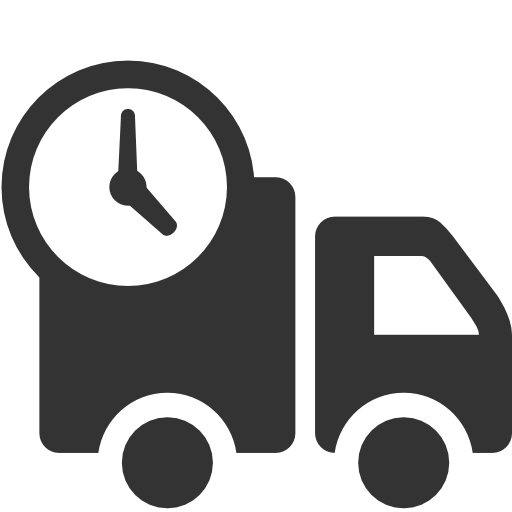 If you have a design in mind that you would like hand created, please contact me by phone or complete the custom order form.